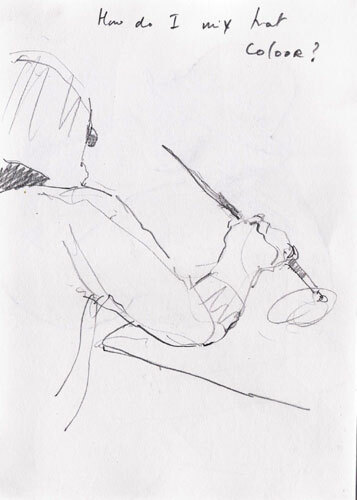 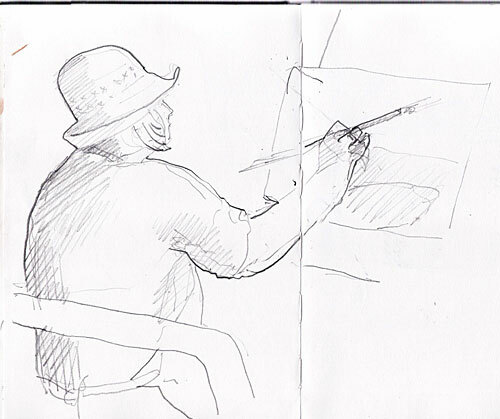 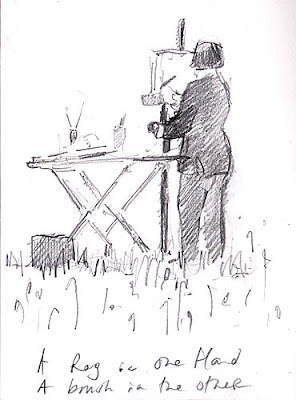 Sunny weather brings the painters out ‘en plein air’…. 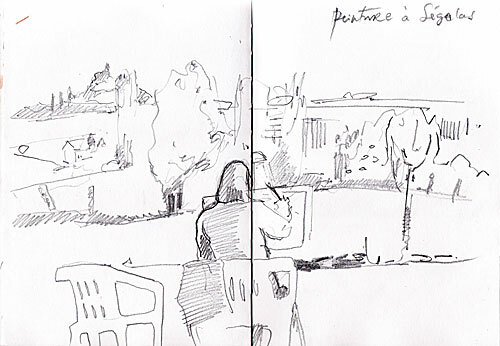 Here’s some sketches from a recent day of teaching. I greatly enjoy these painting days with such good company, a honour to teach & to watch other painter’s creativity & learning open like the new spring leaves to the sun light.